Every student of the guitar should have the proper resources at his or her disposal in order to achieve his or her goals. To create a comfortable learning environment, the solution might be as simple as purchasing a music stand to hold sheet music on. This website provides links to a host of resources for the student of the guitar, providing the user with anything from scale charts to free software for slowing down audio. The information on this website is available at no cost to the reader. The intent of the content is to provide others with an educational resource produced in a non-profit environment. 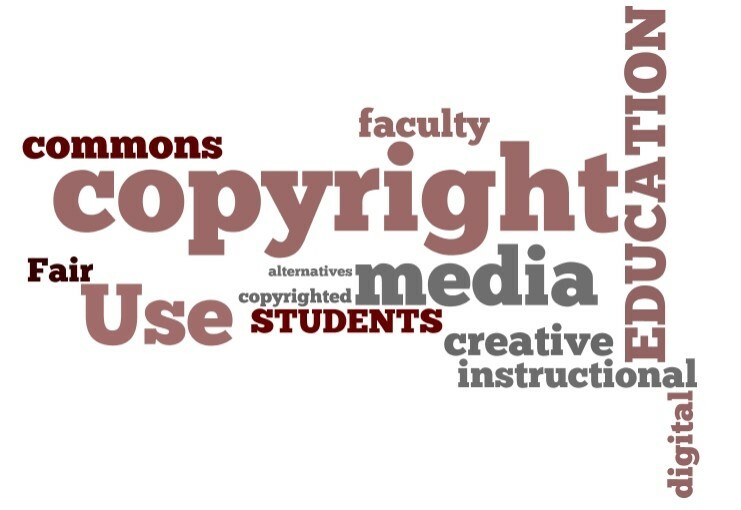 The non-profit nature of the web-pages and their educational facility is said to allow all media here within to be placed in the category of fair use laws, as they are written under permissible statutes. Any content that does not qualify itself as educational will be categorize itself as criticism, comment, news reporting, teaching, scholarship, or research. The transformative nature of the media provided forthright also allows it to be available under common copyright laws. If you think material that you hold as true to be unavailable for these uses has been sacrificed on these pages, then please contact the administrator(s) of the said pages, and all actions to alleviate the disagreement will be taken.